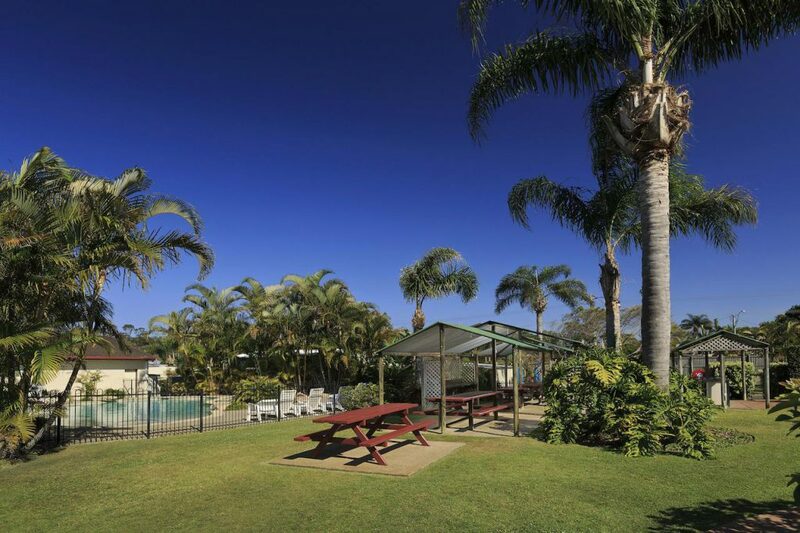 Located in the heart of the Tweed Coast, set among 10 acres of subtropical gardens, Ingenia Holidays Kingscliff is the prime spot for a coastal getaway. Just a short walk to the stunning Tweed River and a stone’s throw away from some spectacular beaches, you’ll have plenty of reasons to return. Offering a variety of accommodation types and attractions for all, there’s something to do here all year round. Whether your chasing adventure or wish to relax, Ingenia Holidays Kingscliff has you covered! At Ingenia holidays Kingsliff, accommodation options are endless! Catering for all interests, travellers and budgets, you’ll have plenty of reasons to stay. Take camping up a notch and glamp in one of the park’s standard or studio cabins; all of which boast a kitchenette, bathroom and ceiling fans. Alternatively, book your stay on a beautifully landscaped powered site. Ingenia Holidays Kingscliff not only offers a range of accommodation, it also has plenty of acilities and fun activities for the whole family. The pool, BBQ area, playground and games room make the trip even more fun for the kids. Take advantage of the spacious camp kitchen, kiosk and their very own car wash! You don’t even need to leave the park! Throughout your stay, we highly recommend venturing out and exploring the beautiful area that surrounds. The coastal town and beach community of Kingscliff is something unique, its own culture in a way. Spend the morning visiting the iconic Kingscliff Beach, home to world class surfing breaks and soft white sand. Here you can swim, relax or take a leisurely stroll along the coastline. Currumbin Wildlife Sanctuary is another great attraction; perfect for a day trip. Here you will come face to face with some of Australia’s most beautiful and endangered animals and wildlife. Enjoy the educational and exciting live shows throughout the day. Local markets around the Kingscliff area run all year round, so if you’re in the are on a weekend, be sure to check them out! 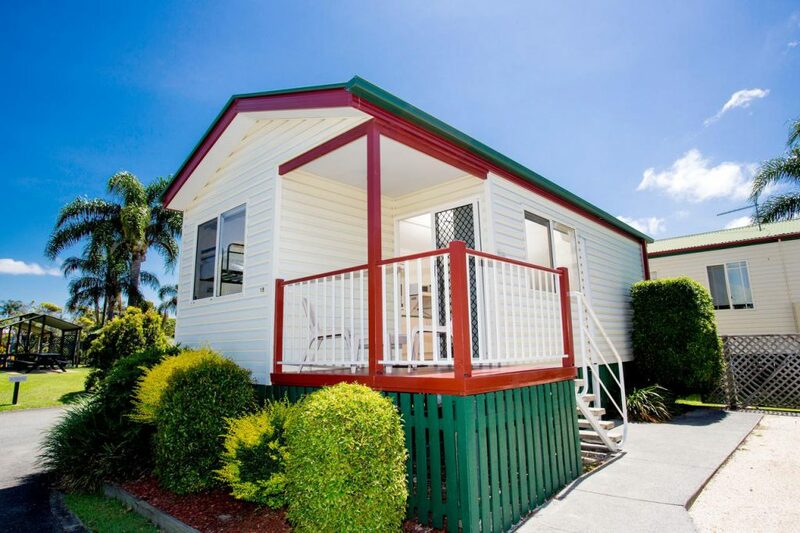 Book your stay at Ingenia Holidays Kingscliff today! Love holiday parks? Why not join our Facebook community – Everything Holiday Parks! Australia.